DS500 and DBM32-4..something very special. 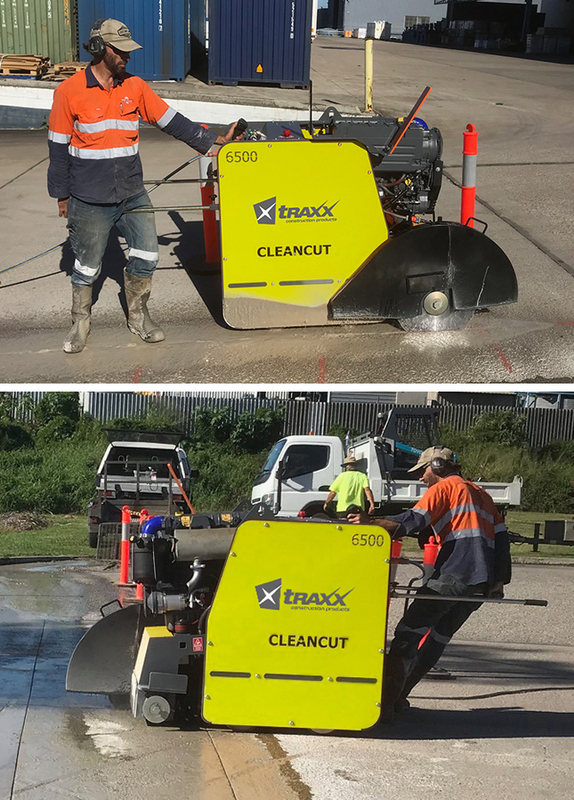 Testing of the new TX6500 CleanCut road saw continues. We are now well and truly into the final phase of what WILL be a very special machine. 100% blade speed variation, while cutting, full hydraulic blade drive, 4 wheel drive, 70% water requirement reductions, Patented manouverability, and Tiger Eye guiding are but a few of the outstanding features that you will find on this radical saw. 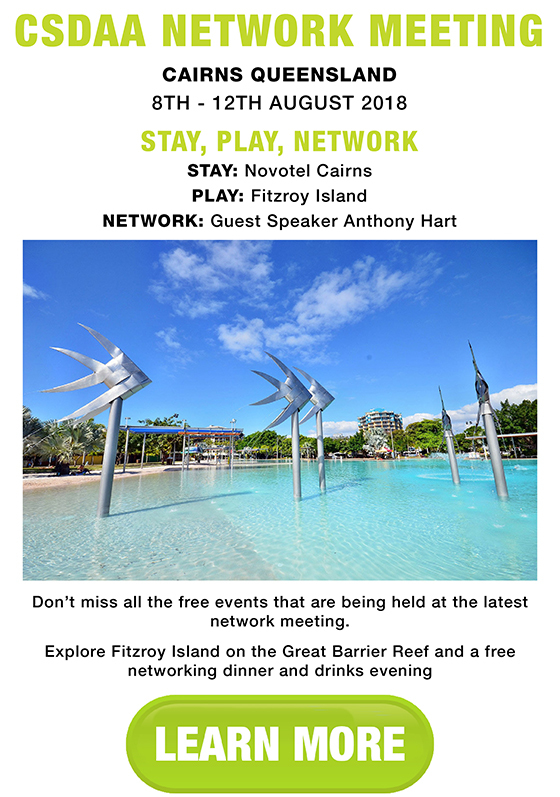 Call 1300 109 108. We are taking orders now. Powered by a 23hp Honda petrol engine, the TG6000 16KVA generator is designed for the Professional Contractor. Fitted standard with 2 x 15 amp single phase and 1 x 32 amp 3 phase RCD controlled outlets. Powerfull enough to run all of your hand held High Cycle saws and drills at maximum performance. And, it comes with a 2 year warranty. Based on a modular system consisting of one main body and four sets of specifically designed interchangeable blades that allows the operator to intervene quickly and accurately in any environment. 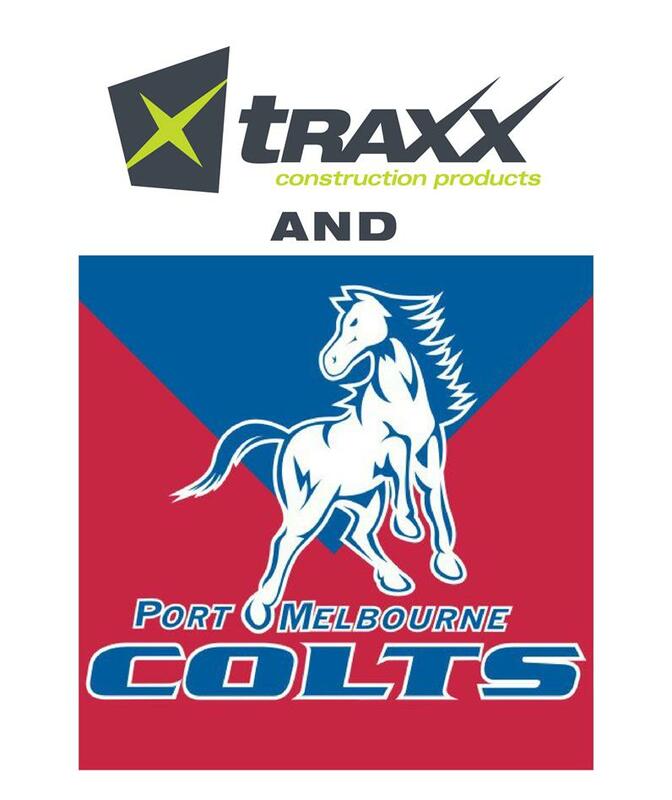 TRAXX DS and DBM drill motors and drill stands, have a PROVEN track record in Australia, and beyond. Current model drill motors EXCEED the power and longevity of other MAJOR brands on the market. Thats why we offer a 3 YEAR Warranty on these products. AND, they are cheaper to buy AND cheaper to repair when that inevitable day comes. 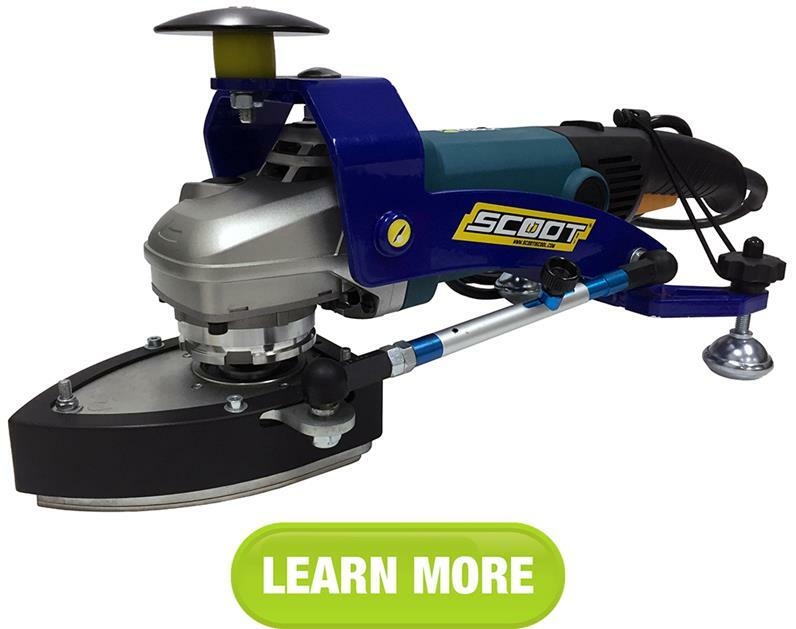 The Corner Scoot turns your variable speed grinder into an effective corner sander. To install, simply screw the Corner Scoot on the grinder instead of a diamond grinding wheel, secure the Corner Scoot with the adjustable rod and that’s it you’re ready to corner grind! We can supply you with a large selection of diamond tools to fit the Corner Scoot from #30 up to #3000! 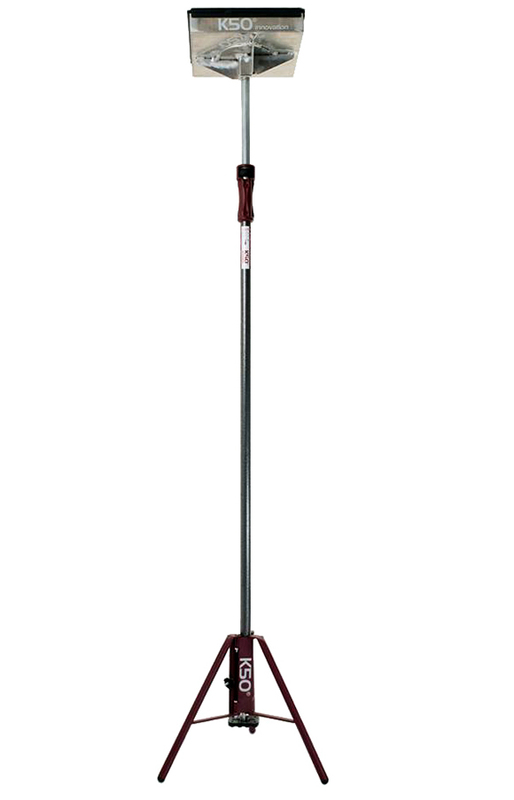 It is designed to attach to any 7” or 9” variable speed grinder. The MudHen series of portable concrete slurry water systems are portable, flexible machine that have been designed for processing any concrete slurry. In one step, the Mud Hen filters, provides clean water to drain or for reuse, and compacts concrete sludge construction waste. 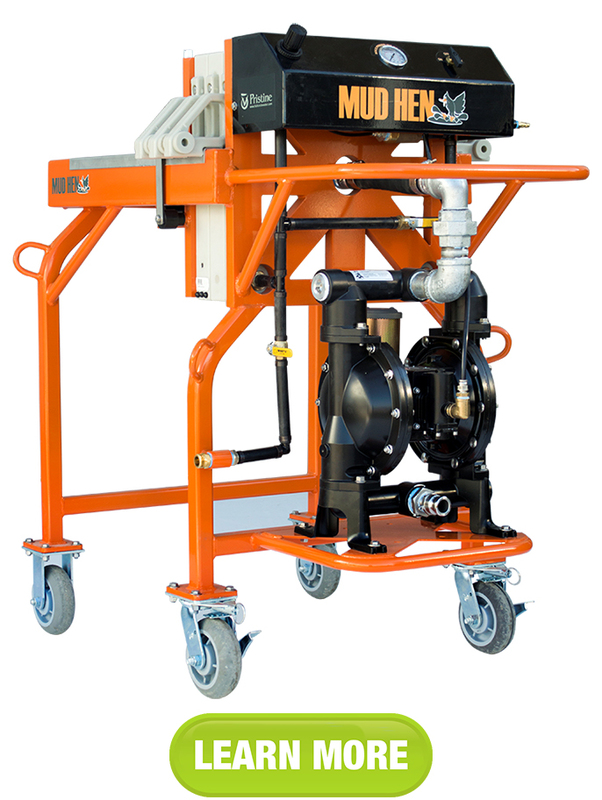 The Mud Hen series processes from 4 to 76 Litres per minute of concrete slurry water; it then stores up to 0.028 cubic meter of concrete sludge cake before the 10 minute cleaning cycle is required. They can outpace most teams of concrete professionals who saw and grind with conventional industrial equipment. The R13 Ring Saw is specifically designed for extra deep cutting of reinforced concrete, masonry and stone. 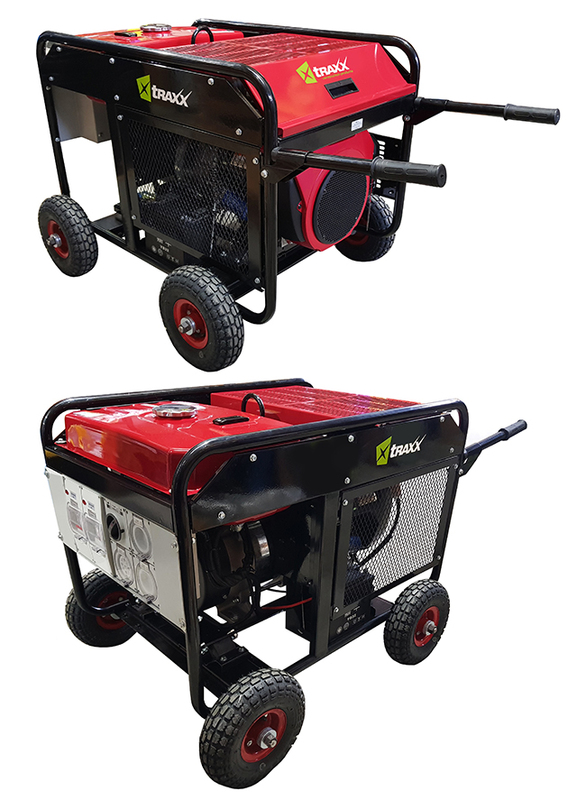 The 3200W, high efficiency motor provides plenty of power for fast cutting and has full electronic overload and thermal protection. 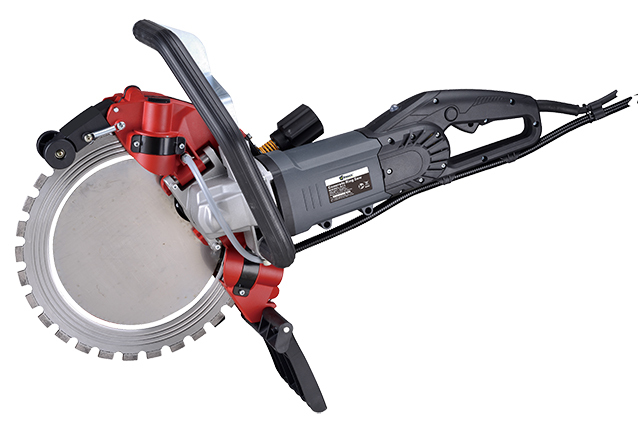 It uses a 330mm ring saw blade to achieve up to 220mm depth of cut. The ring saw features a unique drive mechanism making it easier to adjust and change the blade, while keeping the blade stably located when beginning the cut. The blade can be changed and adjusted in minutes without needing to disassemble the casing. It has a patented one-step tension system for a faster, easier and more accurate cutting. Ability to perform blade change in minutes, requires no disassembling of casing!. The LED load warning lamp alerts the operator to load conditions. The handles are strategically placed within the design to offer more comfortability for a variety of positions as needed for vertical and horizontal cuts. The upper blade guard is spring loaded and has rollers for smooth operation. 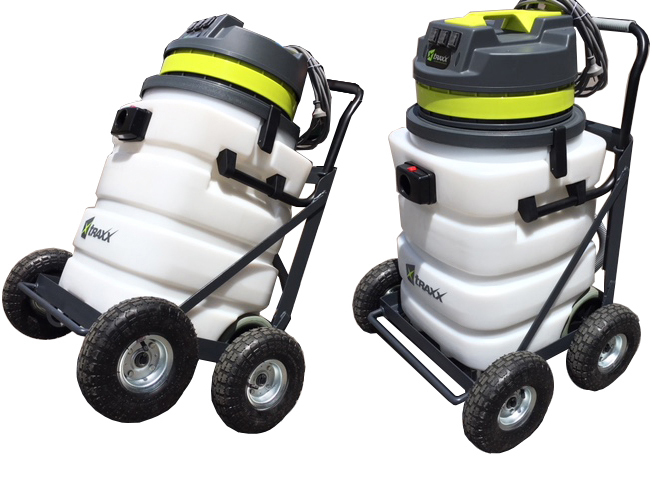 Finally a TRIPLE motor (3 x 1200w motors) wet and dry vacuum that comes with an optional heavy duty transport trolley that will handle rough terrain and even stairs, FULL. Get the vacuum and all fittings for just $895 or complete with trolley @ $1395, plus gst. Motors can be individually controlled. The vacuum can be easily unlocked for conventional use or storage. 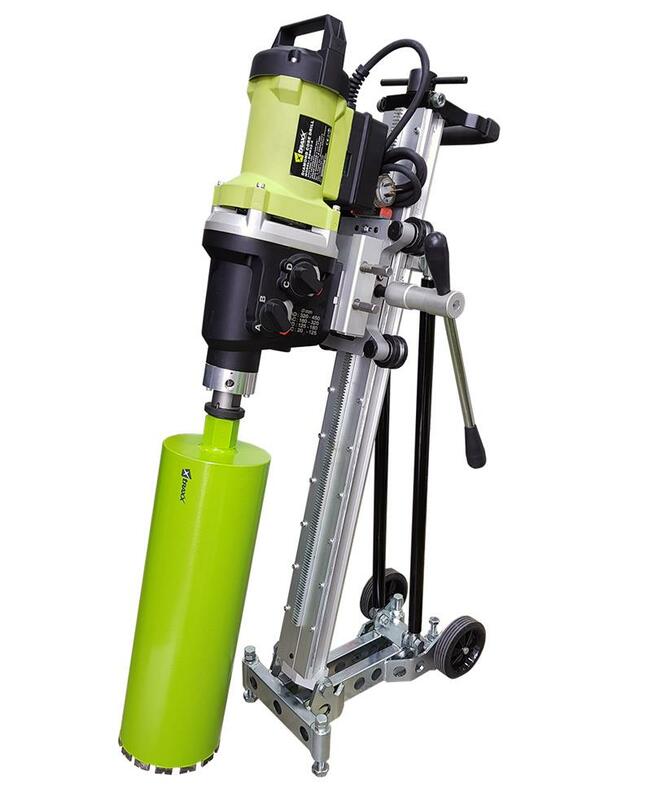 The K50 Core Catcher System is used for catching cores and smaller concrete parts from falling, when core drilling. It consists of the K50 Cover Support Tubs, K50 Quick In-Step Pillar and K50 Tripod. Just position below the core hole position and the K50CC does the rest. We have several size catcher trays available. This device can hold up to 450kg. Three head planetary surface polishing machine. The HFG-3018 will allow you polish, grind, or clean a variety of surfaces up to 5 times faster than a single head polisher. 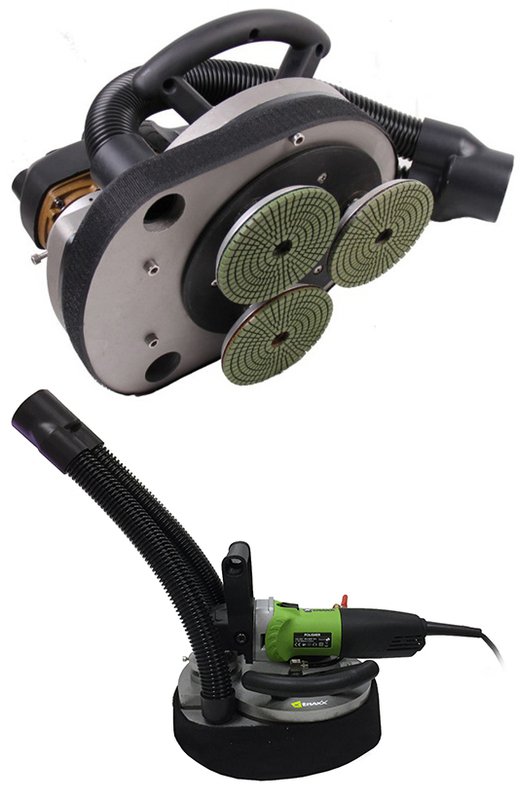 The HFG-3018 can be used with diamond polishing system, coated abrasive, diamond wheels, or brushes......a true workhorse for all of your polishing need. For use on counterops, floors, walls, and stairs. 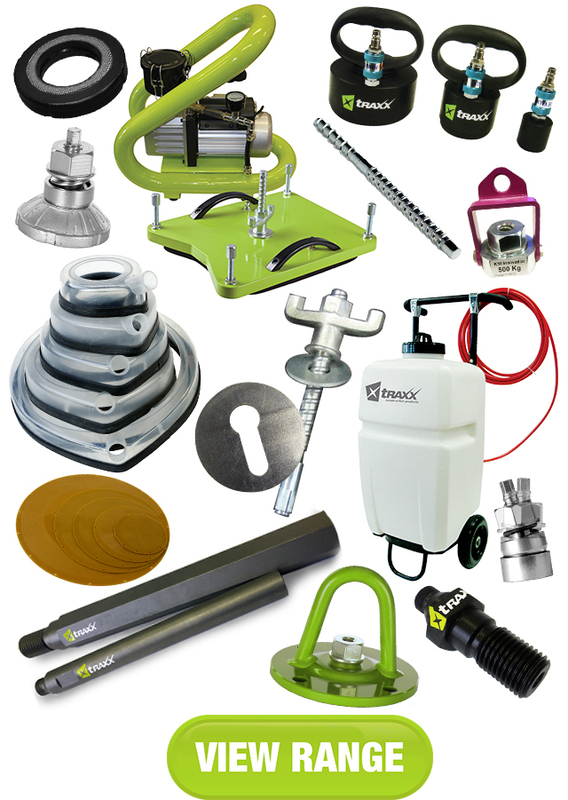 TRAXX is your one stop shop for EVERYTHING Core Drilling. 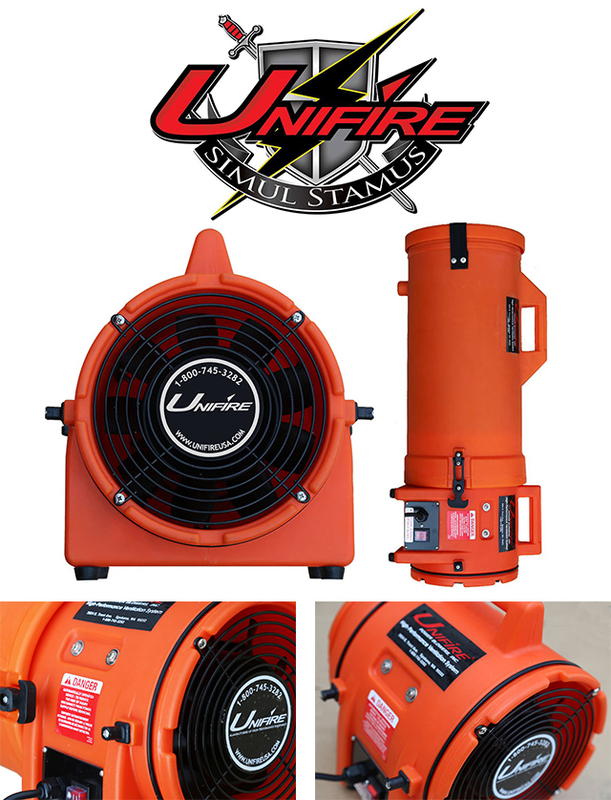 A high performance turbo fan that was designed with high strength polymers to create a rugged, portable blower. Great for confined space and ventilation, and delivers the highest airflow in it's class. The double walled, polyethylene casing is lightweight, corrosion and chemical resistant and handles the bumps and falls of any job site. Ducting is Black Single Ply Lightweight Vinyl/Polyester, Coated with 121 Degree Temp Resistant: High heat resistant and durable ducting provides you with the versatility you need in order to work in the most extreme environments. Flexible and high heat resistant. Polypropylene Six Blade Fan, Aluminium Hub: Fan blade design allows the Unifire fan to ouput more CFM than other similarly sized fans. Steel Powder Coated Grill: The powder coating protects the grill from rust or other damage caused by the environment. Allowing the grill to last the lifetime of the unit. Desingned for use wherever fumes and dust are a problem. 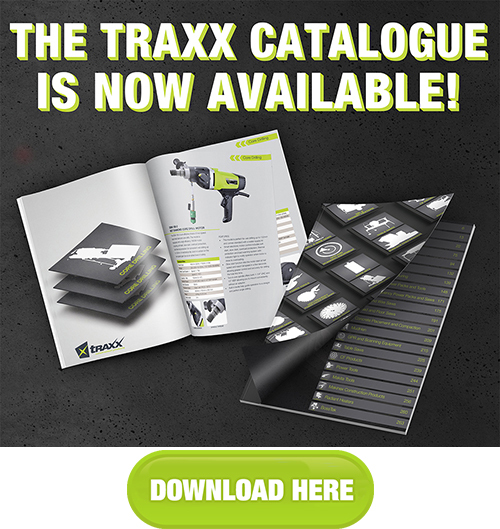 Click the link above to read the Traxx Catalogue - ISSUE TWO!